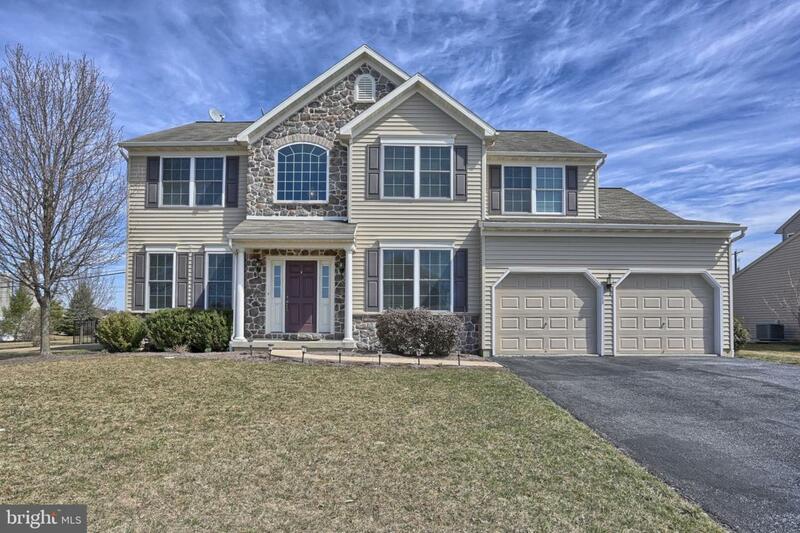 Look at this beautiful home in the desirable Arbor Greene community in Palmyra Schools! 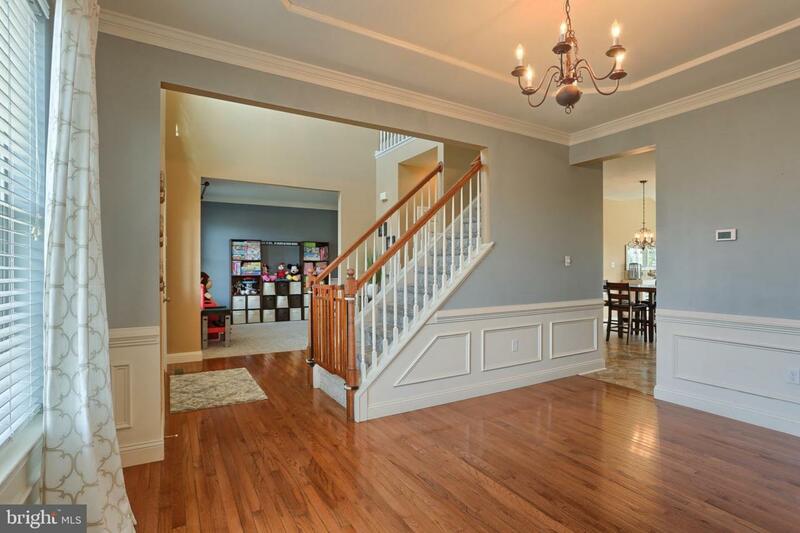 This 4 bedrooms 2.5 bath home offers an open floor plan with a large family room where you can enjoy your cozy gas fireplace, formal dining room to share family meals, play room or office space, and the kitchen with breakfast bar and morning room that showcases tons of natural light. Upstairs the large master suite has it's own bath with double bowl vanity, shower, and garden tub as well as a large walk-in closet. 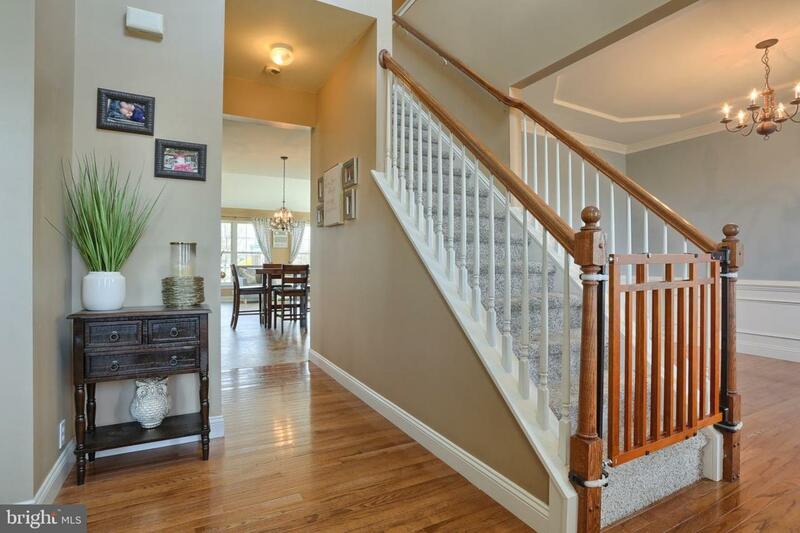 Also located on the second floor are three additional bedrooms and another full bath. Enjoy the outdoors with the great fenced backyard space with stamped concrete patio or enjoy the community which boasts over 25 acres of common area and walking trails. 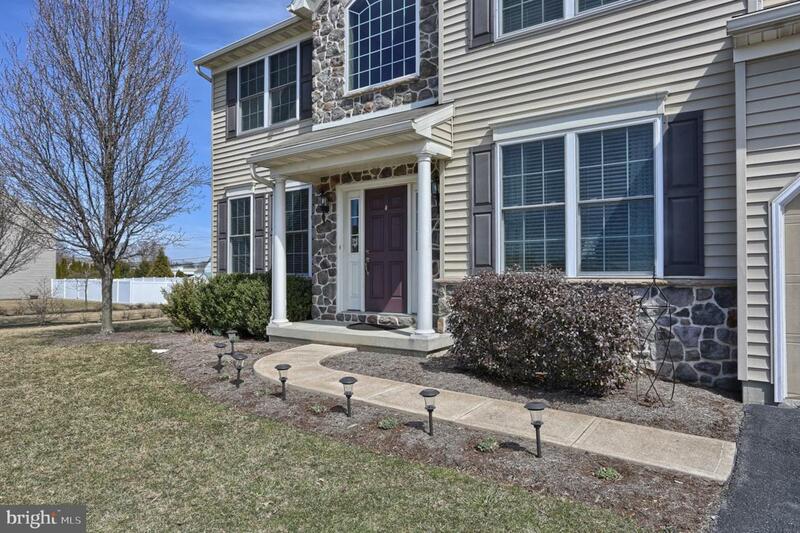 Convenient location within walking distance to elementary and high schools, and minutes away from Hershey and Route 322.